Great post. The hip performance is commonly (although illlogically) overlooked in such knee pain presentations by practitioners I find. Well put :-). Your post strikes a cord with me. If your able to offer any further advice to my predicament/problem it would be appreciated. Started with medial knee pain in November 2012. Diagnosed as an overuse road cycling injury. On examination it was recognised that my knee was quite severely internally rotated. I had never noticed but had felt mild hip pain in the past. My pedals and cleats wer adjusted to allow my foot to kick out and my knee to track straighter. The pain didn’t dissipate and my Dr sent me for various mri’s of the knee and hip. They didn’t see any major problems but decided to do a knee arthroscopic focusing on the medial plica. Surgeon said knee looked healthy. Knee as you have probably guessed is no better post op, in fact it’s probably worse due to tightness (10 weeks post op). I am now thinks pain is purely due to internal hip rotation. 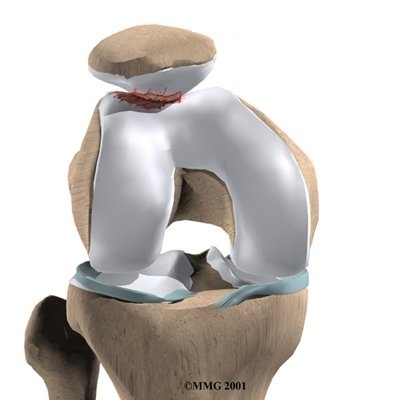 Could internal hip rotation cause my internally rotated knee and medial knee pain? Is it possible to correct this internal rotation at the hip and knee? I really hope you can offer some advice. Hi Dan, Muscle imbalance or pelvic malignment could be the problem. These in most cases can be corrected woth focused therapy amd exercise. However, you could have cogential femoral retroversion which is a long-term deal. Wish I could help. Thank you for your reply. I obviously hope it’s something that can be corrected :-/. I have had x-rays of the hip and I’m told nothing looked abnormal. Can you confirm if x-rays would clearly show congenital femoral retroversion?